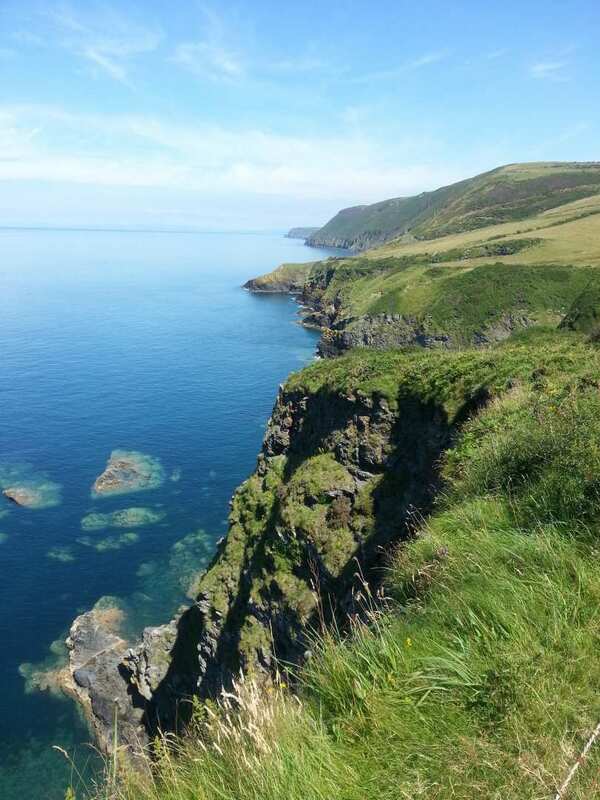 Experience the Ceredigion Coast Path at your own pace on a full self-guided walking holiday. Accommodation, luggage transfer and custom holiday pack included. 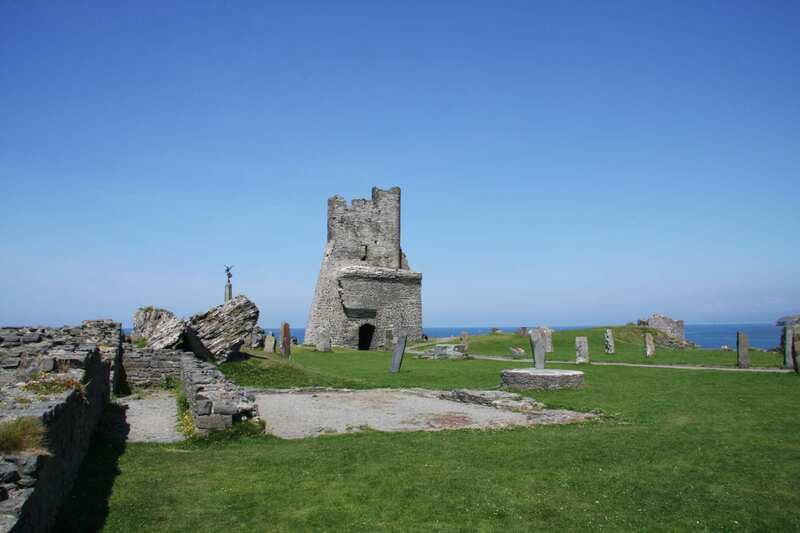 Follow the Ceredigion coast from Machynlleth in the north to St Dogmaels in the south. 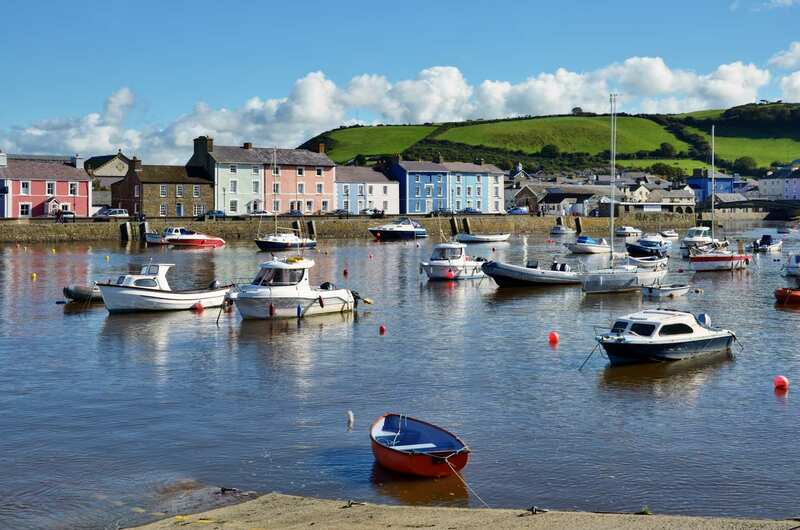 This holiday option takes in the whole Ceredigion coastline from Machynlleth to St Dogmaels along 73 miles of stunning landscapes. 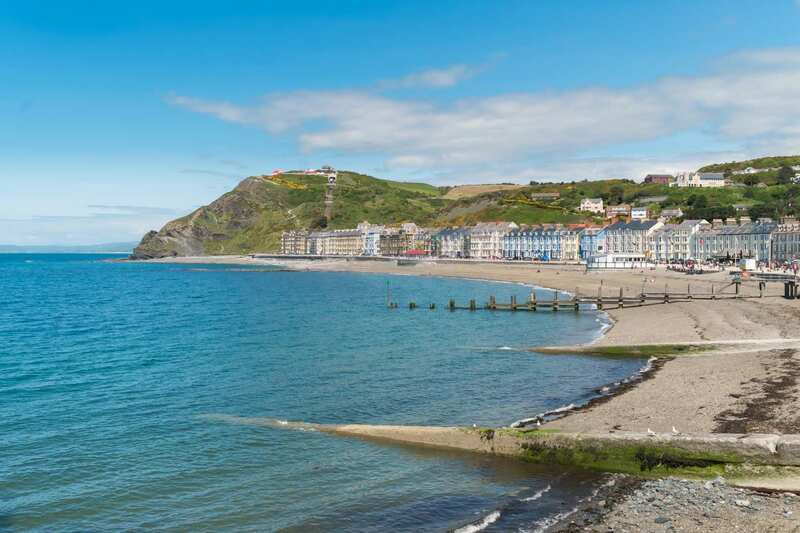 Let woodland tracks draw you from Machynlleth to the undulating Ceredigion coastline, bordering Cardigan Bay, before meandering along imposing clifftops and sandy beaches. 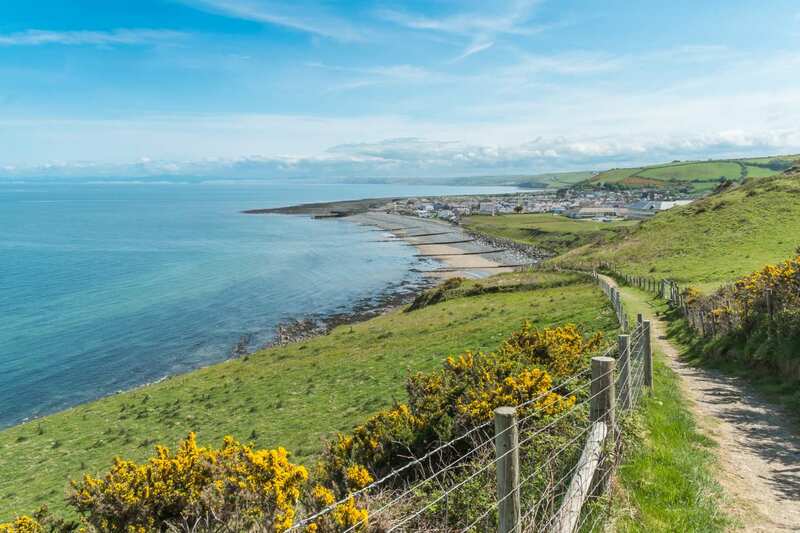 With a variety of wildlife to spot, views to admire and coastal towns to explore, the Ceredigion Coast Path offers plenty of attractions to engage walkers of all tastes and interests. 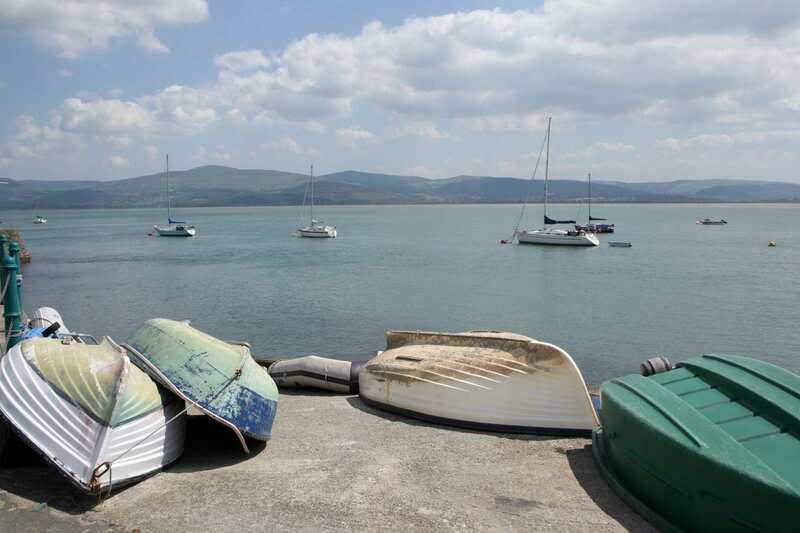 Exploring the coastline of Cardigan Bay, which boasts the highest number of dolphin sightings in the UK. Visiting the remains of St Dogmaels Abbey, founded in 1120 by Tironian monks, and Cardigan’s 12th century castle. 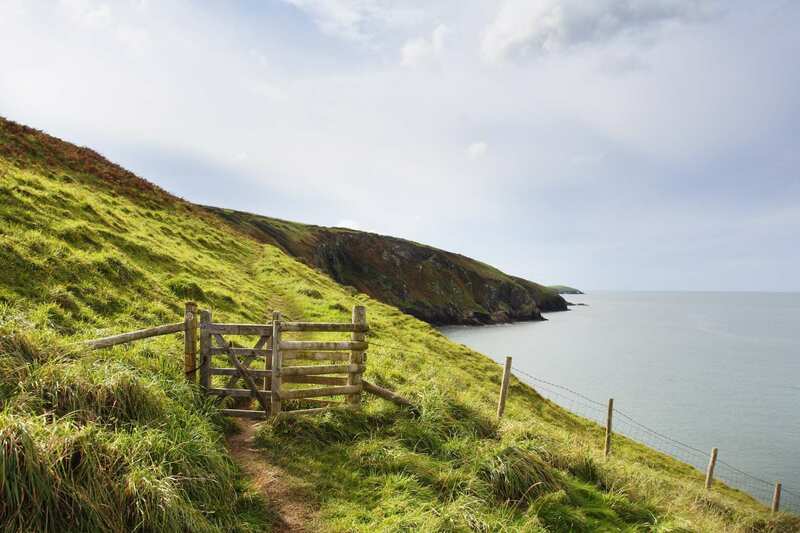 Discovering secluded coves and gorgeous sandy beaches, such as Cwmtydu and Tresaith. A rest day can extend your holiday and let you soak in your surroundings at a particular spot. Picturesque Machynlleth is a popular place to take one. Its wide main street is lined with brightly-painted shops, and it was here that Owain Glyndwr set up his government. His Parliament building hosts a museum dedicated to him. Plas Machynlleth, the 17th century mansion of the Marquess of Londonberry, houses Celtica, an exhibition of all things Celtic, while the Centre for Alternative Technology and the Wales Museum of Modern Art both promise a full day out. 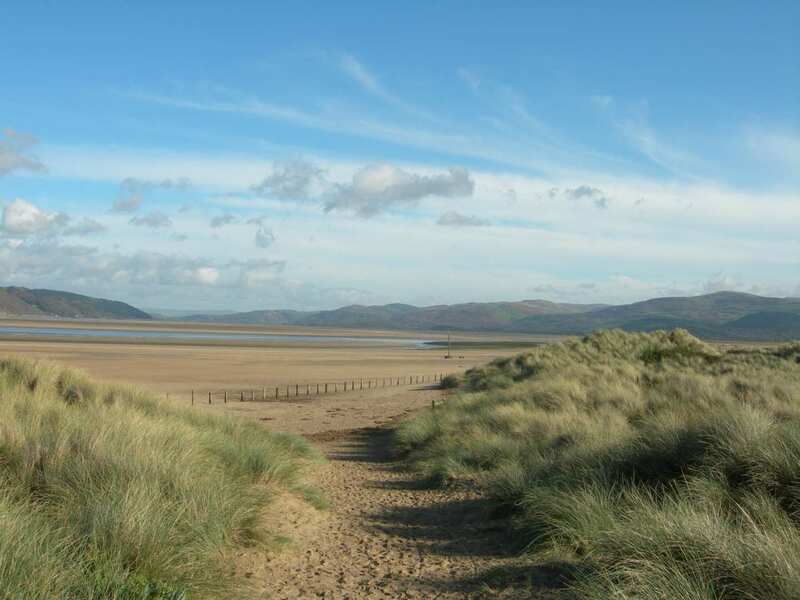 The old fishing village of Borth, meanwhile, offers a wealth of things to see and do, from the Cors Goch Fochno peat bog and the sand dunes at Ynyslas, to the extraordinary stumps of ancient forests that emerge from the sand at low tide. With a sandy beach perfect for a day stretched out in the sun, this can be a relaxing rest day option. By Air - The most convenient major city and international airports are Bristol, Cardiff, Liverpool John Lennon and Manchester. By Rail - There is a rail station at the start of the trail (Machynlleth). 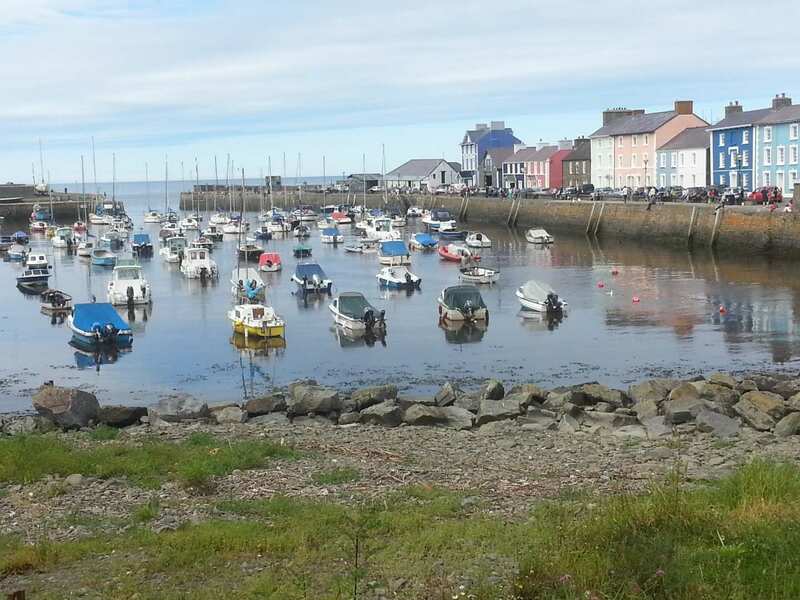 The nearest rail stations to the end of the trail (St Dogmaels) are either Fishguard & Goodwick (about 20 miles away) or Carmarthen (about 30 miles away). By Bus - Various bus services run to Machynlleth and from St Dogmaels. Return To The Start - The easiest way to return to the start of the trail, is to take a bus from St Dogmaels to Machynlleth.